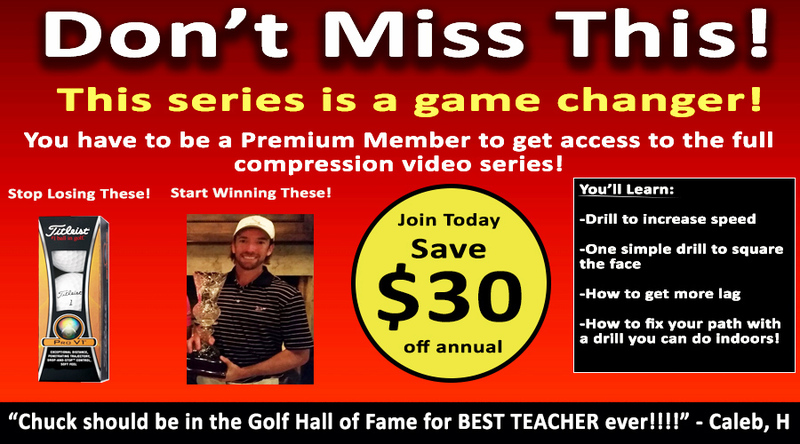 Get Your Free Membership to Finish Watching "How Swing Path Affects Compression" Right Now! Compress the ball like never before! Take Advantage of this Offer Now! Take Advantage of this Offer Now!